Living in vibrant Norfolk, Virginia means being surrounded by gleaming bodies of water, lush, natural landscapes and a slew of spectacular, outdoor entertainment venues. When the weather turns warm in our region, it's nearly impossible to avoid getting outside and finding something fun to do. Every May, outdoor festival season heats up in Norfolk, bringing with it opportunities to hear new music, taste incredible food, dance on fresh soil and experience inspired artwork. Whether you prefer to sample beer with your buddies or stroll a charming, neighborhood arts festival with your pup, it's all possible, and conveniently just a short drive from your front door. Festevents hosts a variety of outdoor festivals at Town Point Park in Downtown Norfolk, and we highly recommend printing out their schedule and sticking it on your refrigerator as a go-to when you need social planning inspiration. Otherwise, we've made a list of some of our favorite local outdoor festivals in Norfolk through the end of June. 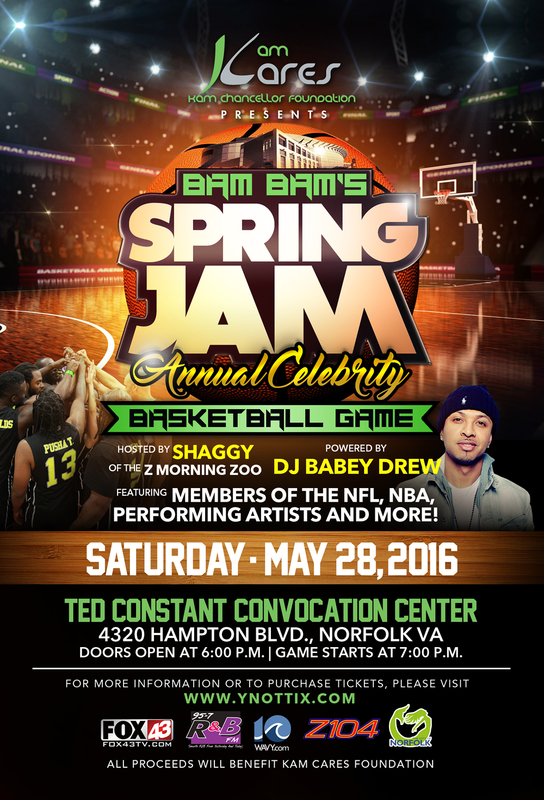 Don't wait to start planning, purchasing your tickets and making most of the beautiful city you live in! On May 21-22, plan to spend the afternoon beside the Elizabeth River at the Virginia Beer Festival, one of the area's most popular events, each year. Mix and mingle with like-minded beer lovers, sample beers from across the state and around the world and listen to live music set against the backdrop of the beautiful Norfolk harbor. Also on May 21-22, take your quest for culture to Stockley Gardens in Norfolk's charming Ghent neighborhood for the semi-annual Arts Festival. Inspiring artists from near and far showcase their work alongside local, live musicians, performances and a variety of delicious food vendors. Money raised from the event is donated to support local charity, Hope House Foundation, and supplies housing, transportation, medical care and more to people with disabilities. Give yourself a boost of art and culture while giving back to your community and everyone wins. 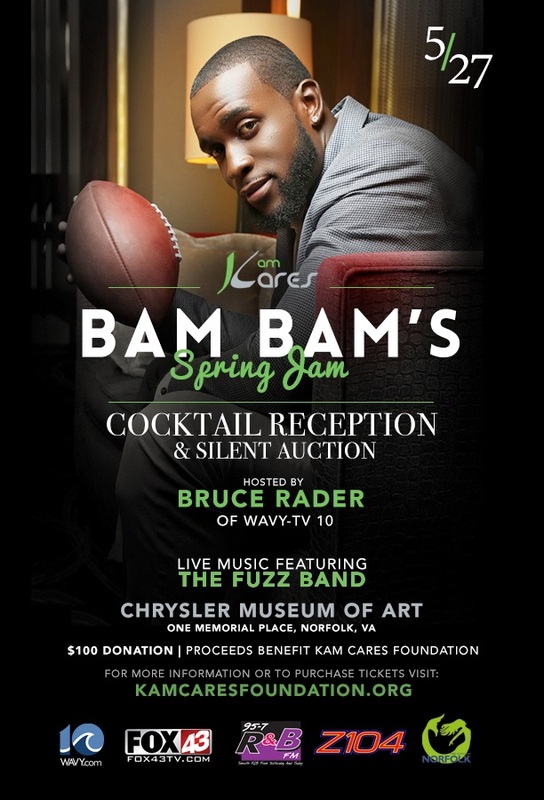 This Memorial Day weekend, celebrate by giving back to Kam Cares, a non-profit organization established by Kam Chancellor of the Seattle Seahawks that seeks to equip children in Hampton Roads and Seattle from underserved communities with educational, health and wellness tools. 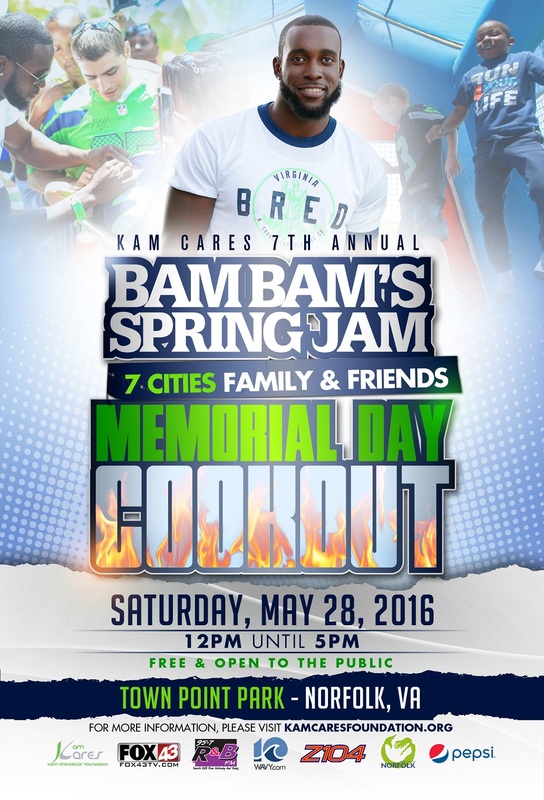 Memorial Day weekend, Kam Cares events include Bam Bam Spring Jam, a celebrity basketball game at Ted Constant Convocation Center, a Memorial Day cookout at Town Point Park in Downtown Norfolk and a cocktail reception at the Chrysler Museum. Kicking off Sunday, May 29th at the Gazebo at Ocean View Beach Park, Big Bands on the Bay runs every Sunday night through Labor Day weekend and features your favorite, big, live bands and dancing. The perfect way to finish off summer weekends, you'll want to mark this event on your calendar straight on through the end of summer. June 9-12 in Town Point Park in Downtown Norfolk, experience the largest, longest running free maritime festival in the nation at Harborfest. Celebrating its 40th anniversary, this year aims to be more thrilling than ever with tall ships, a parade of sail, live music all weekend, boat races, artisan food and beverage vendors and an outstanding fireworks show on Saturday night. In its 27th year, the Bayou Boogaloo will celebrate cajun food and music with exciting flair and a host of extraordinary and unique activities in Norfolk's Town Point Park. June 24-26, plean to feast on authentic cajun cuisine, listen to incredible live music and witness distinctive artwork and crafts from the "bayou."